Longrow 1994 10 year old Single Malt Whisky. 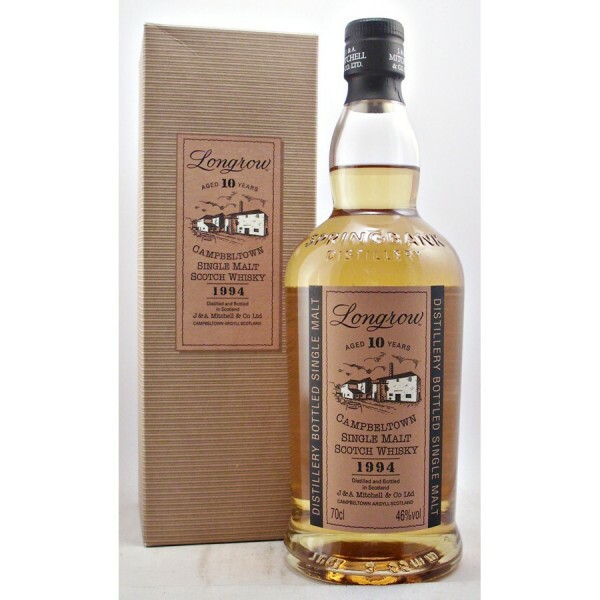 Old Discontinued Distillery bottling of Longrow 1994 Single Malt Whisky aged 10 years. 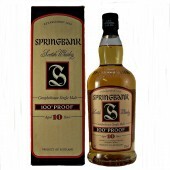 Distilled in 1994 at the Springbank Distillery Campbeltown. Nose: Fresh peat, seaweed and brine. Palate: Light to medium bodied. 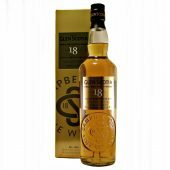 Sweet and creamy but above all PEATY! 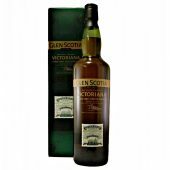 Finish: Long and complex with peat and smoke in abundance. 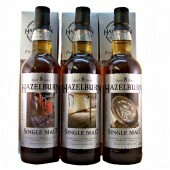 Springbank, Longrow and Hazelburn using three different production methods. 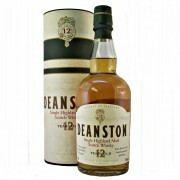 It is also unique amongst Scotland’s distilleries in that all parts of the production process. 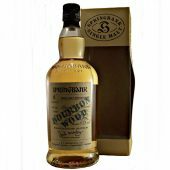 From the traditional floor malting to bottling, are carried out in one location. None of the malts are chill filtered and no caramel is added. The malt is dried for 6 hours over a peat fire. Then a further 24 hours over hot air. Distilled two and a half times. 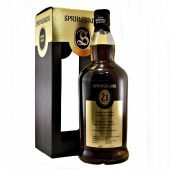 By far the peatiest of Springbank’s whiskies. 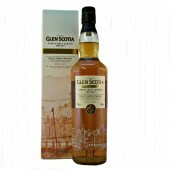 First distilled in 1973. 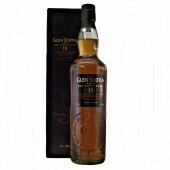 The malt is dried for 48 hours over a peat fire. To give it its big smoky character. The malt is dried over hot air only. No peat at all. 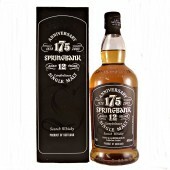 More information about the Springbank Whisky Distillery Click Here.